Laarne Castle is a Belgian moated castle, established in the 11th or 12th century to guard the approaches to Ghent from the sea. 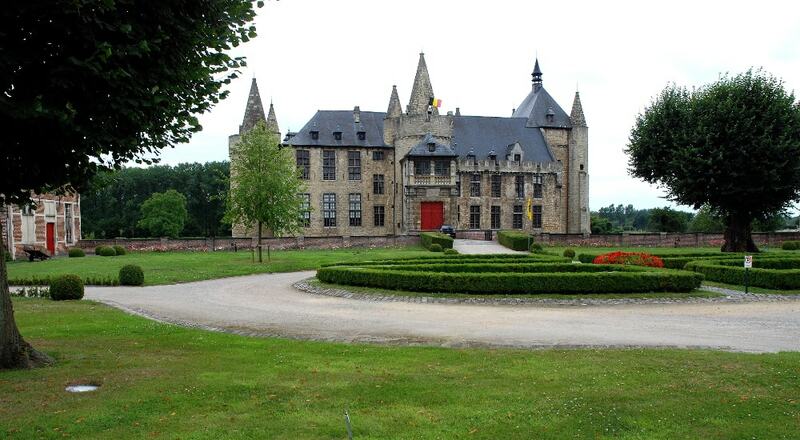 The castle was comprehensively renovated in the 17th century. Since 1953 the castle belongs to The Royal Association of Historical Cities and Gardens of Belgium, to whom it was given by the last private owner, the Count of Ribaucourt. It is a protected national monument and is used as a museum.